Kai is not only a writer but also a mom. In 1997 Kai was blessed with her first daughter named Africa who taught her the real meaning of life and responsibility and the lesson was so overwhelmingly beautiful that she had another daughter named Agodess in 2009. All in all, Kai is a woman that is thankful for all her blessings and plans to continue writing as long as she can. 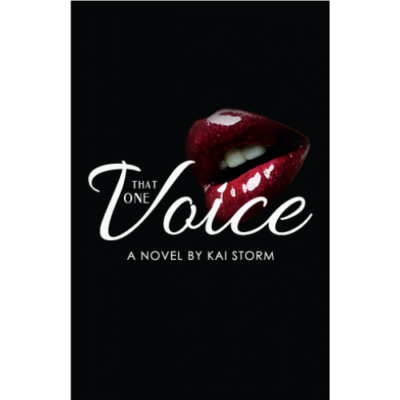 Her third novel is promising to be hot thriller; it’s called You Just Don’t Know, it’s written under genre erotica kink and the best part of all….Miss Kai Storm is gracing the cover of her third book! Kai has recently been hired to write inspirational stories for Elation Magazine and because she brings a sense of ‘real’ to the Elation also gave her the responsibility of running their author feature section called Kai’s Corner and she wrote a contributing story for a group collaboration book called Sistah’s With Ink Voices. In the near future, you will hear about another anthology called Lipstick 3 where Kai will be dropping another jewel called “Love Vibe” as she continues to do book signings and events around the country and continues to write great reads. 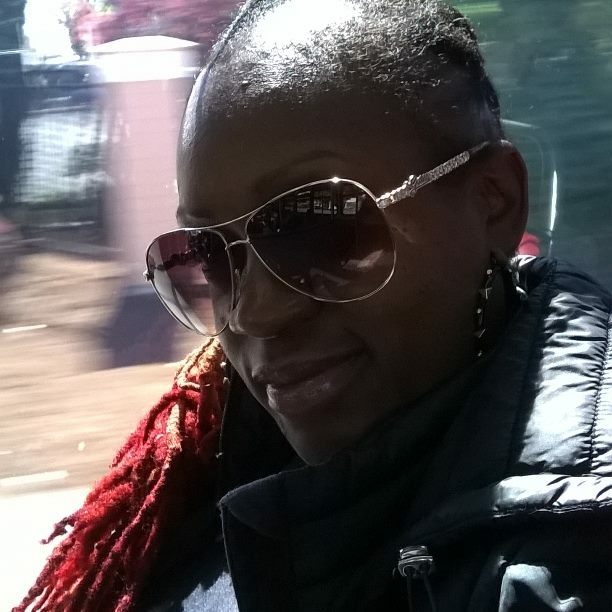 For now you can look out for her collaboration with Black Books Publishing on a anthology called 21st Century Black Erotica in which she has a hot story called “I am Your Master”. In 2015, look out for the third leg of the Alani series called La Familia, a love story called That One Voice plus a very dramatic based on a true story novel called Where’s My Daddy,. Recently because of her popularity online, Kai has been approached by all her fans to start blogging from her sites nattiekai.com and nattiekai.wix.com/kaistormbooks features new authors and/or anything new going on with Kai Storm. On Facebook, Kai is nicknamed “The hardest worker in the business!” and when you meet her you know why, as soon as you see the hat with her book names on it and that smile, you know why!